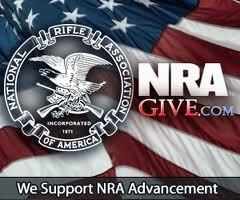 If you value your life, carry the gun you can live with – KAHR. 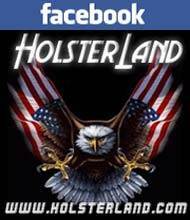 HolsterLand is the the best place to shop for Kahr holsters. 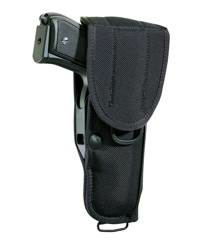 We offer Khar holsters manufactured by Bianchi Kahr holsters, Fobus Khar holsters Desantis Khar holsters and other manufacturers. Our Kahr holster collection consists of Kahr PM9 holsters, Kahr CW9 holsters, Kahr p380 holsters, Kahr CM9 holsters and other models! 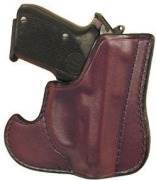 If you need help in locating the best holster for your Kahr handgun, contact us today!